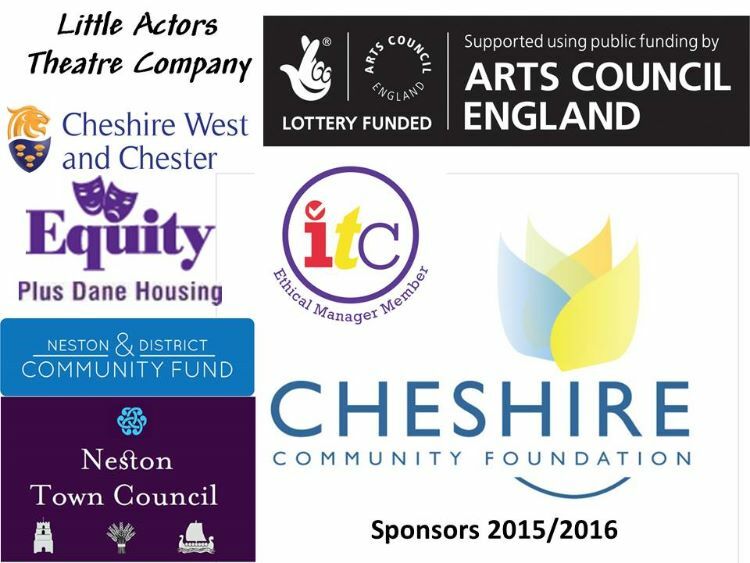 Founded by Artistic Director, Samantha Giblin the company became a not for profit Company Limited by Guarantee in 2010 and is now a Registered Charity. The Board of Trustees comprises of volunteers Elwyn Parry, Sue Kendall, Eileen Miller and Annie Roper. Please see our fundraising page to see how you can help us raise funds for your child to benefit from. LATC would welcome volunteers to help with the delivery of our arts services in the community. A volunteer support programme is currently being developed. Please contact us if you are interested in volunteering with us.